Dance stronger to dance longer! As dancers, our biggest fear is getting injured. Avoiding injury is sometimes easier said than done, but Dr. Skony has given us some great tips for injury-prevention that can be put into practice immediately (and what better time to start new, healthy habits than a new dance season?!) to dance stronger, in order to dance longer. Foot Stretchers: To Use or Not To Use? 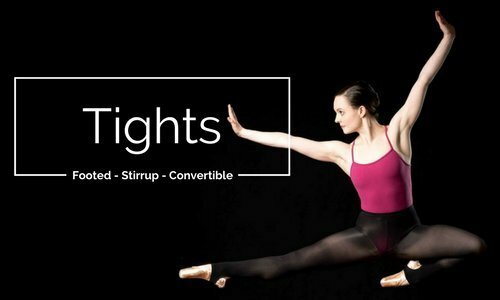 No matter what genre of dance you do, we at Allegro know how important beautifully bendy, flexible feet are to you (okay, Tap Dancers, we hear you...this one might not be for you). We all work for that elusive "banana foot" and drool over ballerina feet on Instagram. 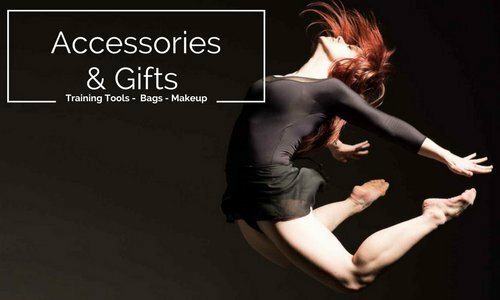 It is true that foot stretchers are among our most popular tools both in store and online, as well as sighted in every dancer's bag, however, because we believe in knowing and understanding how our bodies work, we think it is super important to educate yourself on these tools as well. Keep calm and read (and stretch) on. In dance, sickling of the foot is a break in the line of the foot, such that the ankle rolls out when a dancer points the foot or goes up in relevé. Sickling of the foot is not desirable visually in dance, but it is also a significant risk factor for injury. A sickled foot represents one that has an imbalance in strength, namely around the “stirrup” muscles. The stirrup muscles are responsible for rolling the foot inward and outward, but also help hold the ankle in line when in relevé. When an ankle is weak in these muscles, a dancer is more susceptible to ankle sprains, tendinitis, and impingement syndromes. 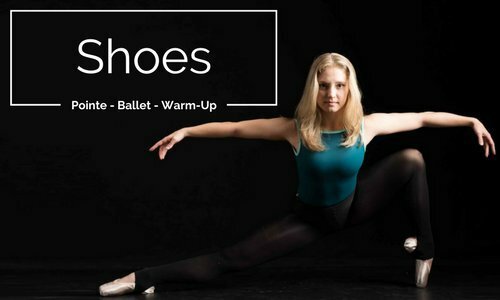 Weakness in these muscles also makes going up en pointe a significant struggle and can be a factor that holds students back from progressing successfully into pointe shoes. At Allegro, we’re committed to keeping our dancers healthy. It's crucial for dancers to care for their bodies and minds and in order to do this, we must find resources within our community to help us with this ongoing job. 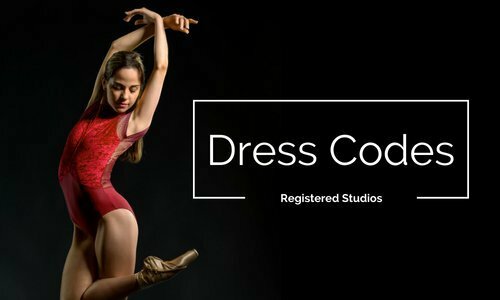 We at Allegro are proud to partner with members of our community who are as dedicated to helping local dancers succeed as we are. 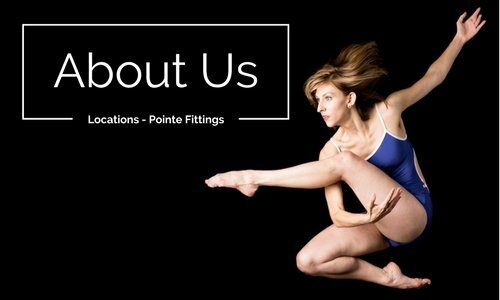 Find out more about the field of Dance Medicine from local practitioner, Dr. Carrie Skony.